How much could your organization accomplish if your public company reporting obligations were a non-event? 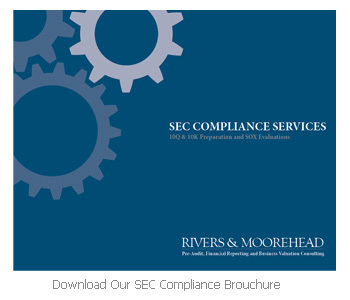 We specialize in providing outsourced SEC compliance services to companies nationwide. 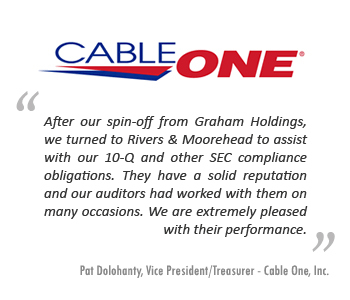 By offloading critical tasks to our team of experts, our clients improve their abilities to meet their reporting deadlines with the quality that is mandated by their audit firms. In doing so, our clients are left free to focus on running their business and improving their bottom line.